The company behind Oticon Opn, the world’s first internet connected hearing aid, announces its smallest hearing aid to date featuring Oticon’s revolutionary 360° open sound experience. Only around 40% of people in the UK who need hearing aids have themi. A common deciding factor for many people in choosing a hearing aid is aesthetics. 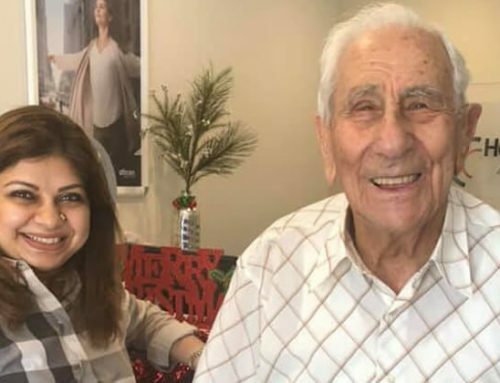 Many would still prefer not to have their hearing aid noticed at all, which is why pioneering hearing aid provider, Oticon, has added an invisible* hearing aid to their world renowned range of Oticon Opn hearing aids. The invisible Opn hearing aid is Oticon’s smallest ever and is the most discrete in a new collection of in-the-ear hearing aid styles. Now, reluctant users can choose how visible they want their hearing aid to be and wear their hearing aids with confidence. 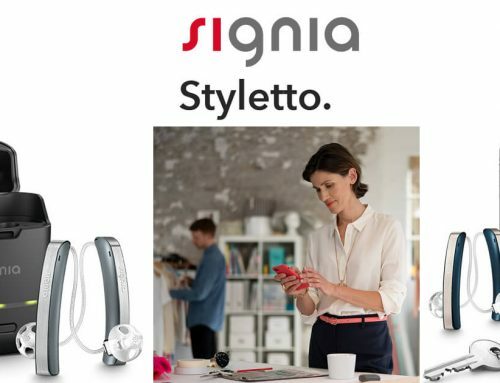 The new hearing aid styles include Oticon’s groundbreaking BrainHearing™ technology which, very simply put, works super-fast to support the brain and help it make sense of sound. It means that in difficult and noisy listening environments, users are given access to the full soundscape with the ability to separate voices from background noise. Oticon calls this the 360° open sound experience and it delivers a much more natural hearing experience than most traditional hearing aids. “At Oticon, we develop hearing aids which support the brain in making sense of sound and therefore make it easier for people with hearing loss to enjoy and engage in regular, healthy social interaction. Considering that socialising is such a vital exercise for brain health – it can even reduce the risk of early on-set dementiaiii – we want to help more people that are living with hearing loss to confidently enjoy the noisy restaurants or family dinners that they find too challenging. We are delighted to be able to offer our advanced audiology technologies in our new discreet styles, especially if it encourages more people to tackle their hearing loss and as a result enjoy life to the full,” concludes Ole Asboe Jørgensen. The new in-the-ear range joins Oticon’s behind-the-ear solutions to expand the Oticon Opn hearing aid family, offering a variety of styles and feature combinations to meet even more diverse needs and preferences. 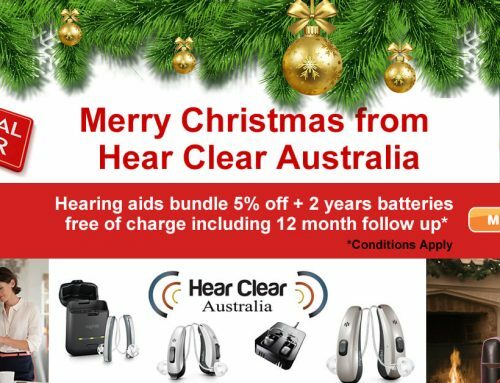 Oticon Siya Hearing Aids Now Available in Australia! Invisible Hearing Aid Solutions – Oticon OPN – Great Prices – Contact Us Today!